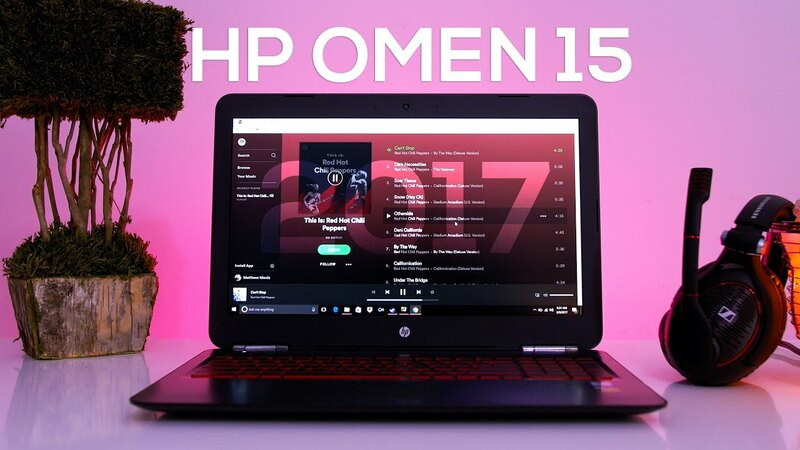 Home / HP Omen 15 (2017) Laptop Review – Great Price & Great Performance! Here’s my review of the 2017 HP Omen 15″ Gaming Laptop. It packs the latest GTX 1050TI GPU, an i7-7700HQ kaby lake cpu and 8 GB of RAM. It’s light enough to take on the go and powerful enough to game at 1080p. It’s an affordable option for those that love to game but don’t want to break the bank! BEST 3 Apps for Android & the iPhone!